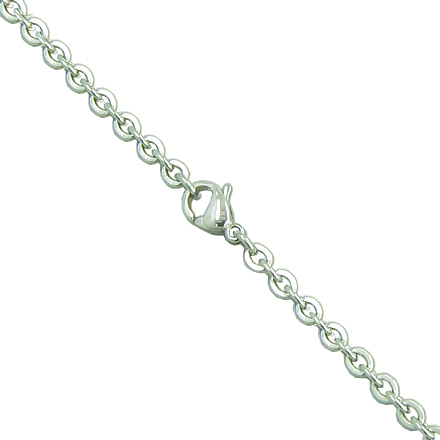 Ready to Wear with Beautiful 18" Link Style Stainless Steel Chain Necklace. 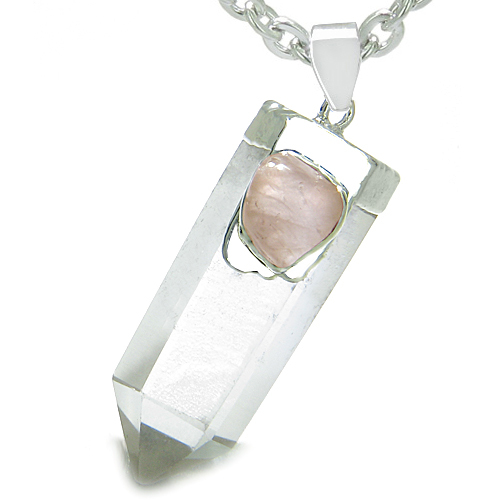 This is Individual and Good Luck Amulet, as it comes in Two Individual Gemstones and each holds different and Unique Energies and Forces. Gain Self Protection, Good Luck and Magic powers with this attractive and one of the Kind piece of Jewelry. It is Dipped and Heavily Electroplated in Silver. 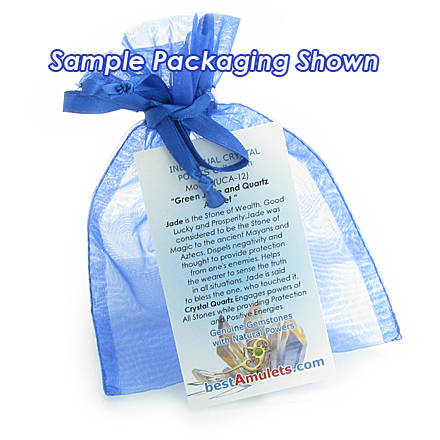 Amulet is made with Love and Care and no two pieces are ever alike, making your Amulet as unique as it may get.